Our core belief that quality education is achievable and that the most important and powerful activity an individual can do is to learn and add meaning to their lives. We were all born with a desire to learn – human beings are naturally curious. CIT captures and harnesses this curiosity to enable great performance, great people and great results. CIT specialises in dental technology training and maintains very close professional links to the dental industry within Australia to ensure our training is at the leading edge of industry development. CIT is a Registered Training Organisation (RTO No. 91849) and CRICOS Provider (03287M) registered under the authority of the National Vocational Education and Training Regulator Act 2011 and the Educational Services for Overseas Students Act 2000. 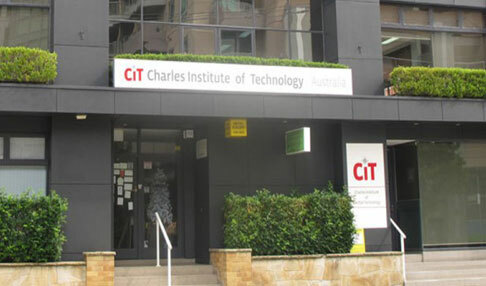 CIT delivers training and conducts assessments and issues nationally recognised qualifications in accordance with the Australian Quality Framework (AQF) and the National Code now only refers to the National Code of Practice for Providers of Education and Training to Overseas Students. These standards and codes are outlined in further detail elsewhere in this website.